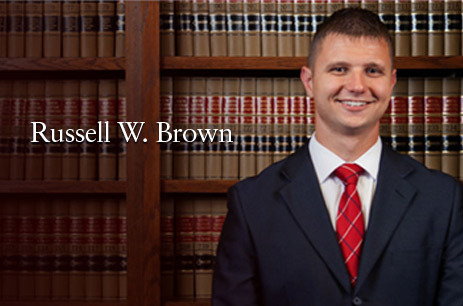 KBM Trial Lawyers is pleased to share that Lake County Criminal Defense Attorney Russell W. Brown, Jr. secured a dismissal of all charges against his client. Attorney Brown’s client was charged with Operating While Intoxicated as a Level 6 Felony and other Misdemeanor charges. As a result of Attorney Brown’s relentless representation and refusal to just accept a plea, his client will not have to go through the rigors of trial, be subject to incarceration or be required to serve probation. Additionally, Attorney Brown’s client will not have to face the financial burdens that result from an OWI conviction. The Criminal Defense Lawyers at King, Brown & Murdaugh have a proven track record of providing an aggressive and zealous defense for their clients. If you find yourself facing a serious crime, the experienced criminal defense attorneys at KBM can assist you in protecting your constitutional rights and freedom. Call today for a free initial consultation. Serving the state of Indiana, including Lake, Porter, LaPorte and Jasper counties. Please note, this is advertising material. Each case presents its own unique facts and this information should not be construed as an expectation for a certain outcome.